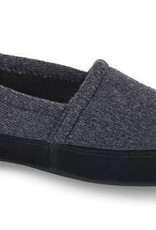 Slip on a pair of Acorn Mocs to discover the most comfortable slippers you'll ever wear. 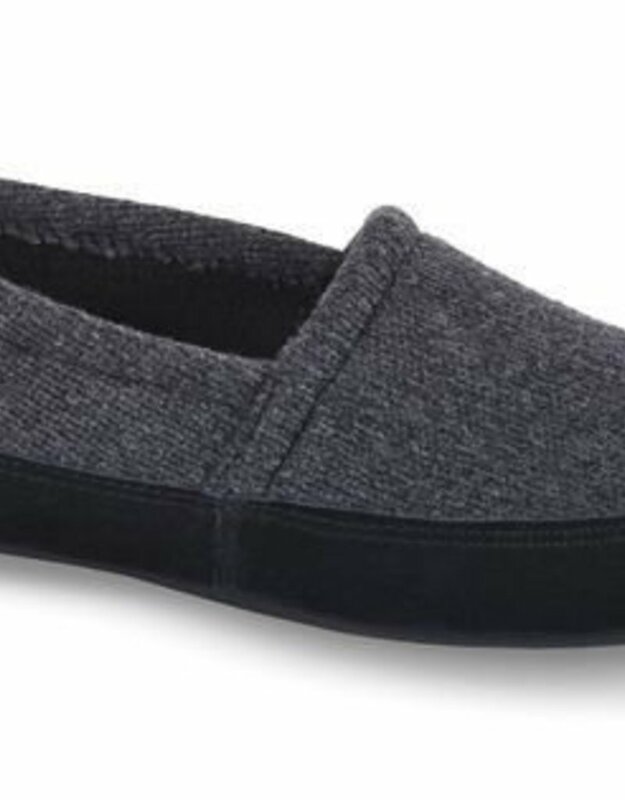 Handsome, stylish craftsmanship takes your feet from house to travel to bedroom while offering premium Cloud Cushion memory foam technology for ultimate softness and comfort. Acorn moccasins keep your feet warm and dry, indoors and outdoors, so you can step with confidence and comfort where your adventures takes you.